You can use AFerry to book a Camellia Line ferry to South Korea and Japan. Camellia Line provides long crossings between South Korea and Japan, allowing time to relax and sleep. 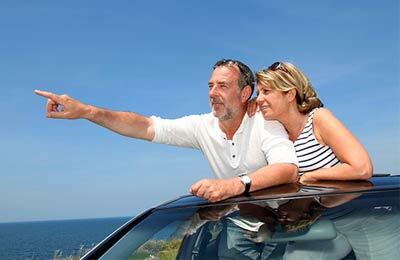 AFerry always has cheap prices for Camellia Line Ferries and the latest special offers. 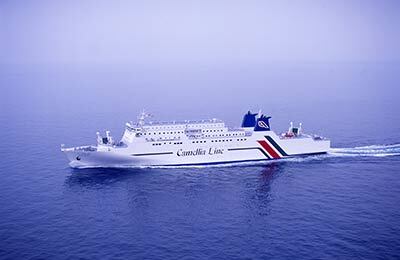 You can use AFerry to book Camellia Line ferries to Busan and Fukuoka. See below for the latest Camellia Line ferry prices and sailing times. Click on your ferry route for a detailed Camellia Line timetable with arrival and departure times. Camellia Line has all facilities you would expect on a modern ferry. Cabins are available to book if you would like some privacy or to catch some sleep on the long journey. Restaurants on board serve food from all cuisines, including European, Japanese and Korean food. You will also find a karaoke room, an arcade and a cinema, as well as duty free shops. Whether you use the Camellia Line Busan Fukuoka ferry route, or the Fukuoka Busan ferry service you are bound to have a relaxing and enjoyable journey. 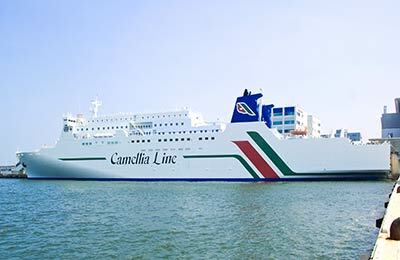 How long before departure should I arrive for Camellia Line Ferries? Only negative comment is that the arrival time stated on the boat was wrong which caused confusion and we had to get there by 6.30pm and it didn't leave until 10pm. A good, comfortable journey, - cabins were spacious so sharing wasn't a problem. Ample room in the restaurant and good selection of vending machines. Friendly staff. I was a little miffed that all the food and vending was for Japanese yen only, but I suppose I should have known in advance. Make sure you have yen so you can eat and drink and play at the arcade while enduring the six-hour trip.